Some souls hide out among the living, check out the first trailer for R.I.P.D. 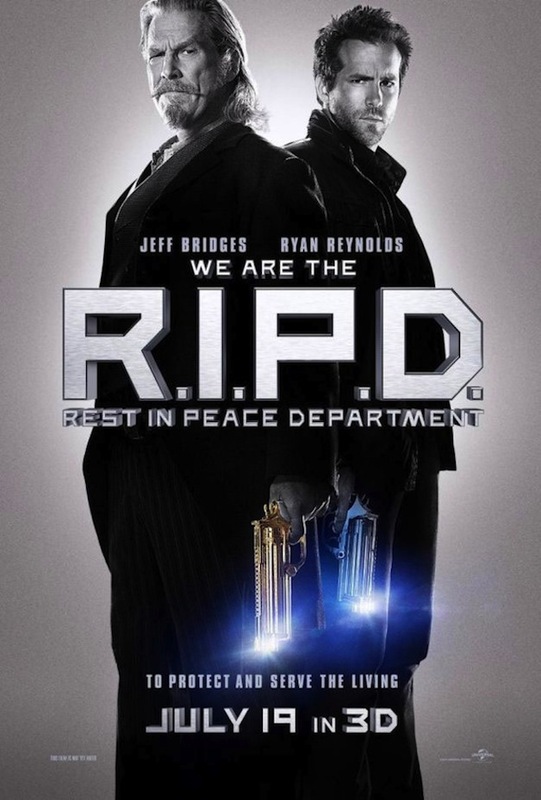 The Jeff Bridges and Ryan Reynolds starring supernatural action-comedy R.I.P.D. seemingly came out of now where just a few days ago with a new image and just like that, here’s the film’s first trailer! I’ve got to say, it’s pretty damn awesome and not at all what I was expecting. In the trailer Jeff Bridges immediately steals the show by delivering some solid one-liners and just generally being a badass. So far R.I.P.D. looks like a lot of fun. Watch it below! 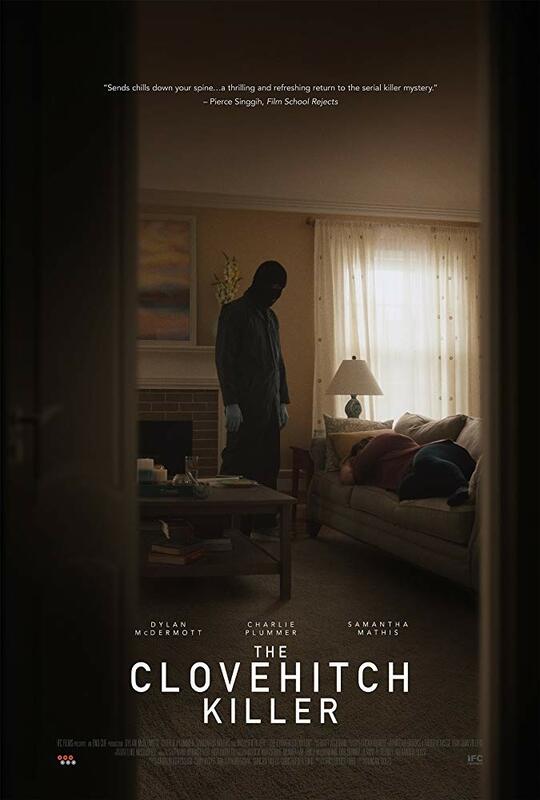 Directed by Peter Schwentke (RED), this flick stars the great looking cast of Ryan Reynolds, Jeff Bridges, Kevin Bacon, Mary-Louise Parker, Stephanie Szostak, and Marisa Miller. Soooo… basically, it’s Men in Black, the Afterlife Edition? Lol yea I purposefully left out the comparison to MIB because I knew everyone else was going to make that connection. The MIB formula worked the first time around and was a lot of fun. 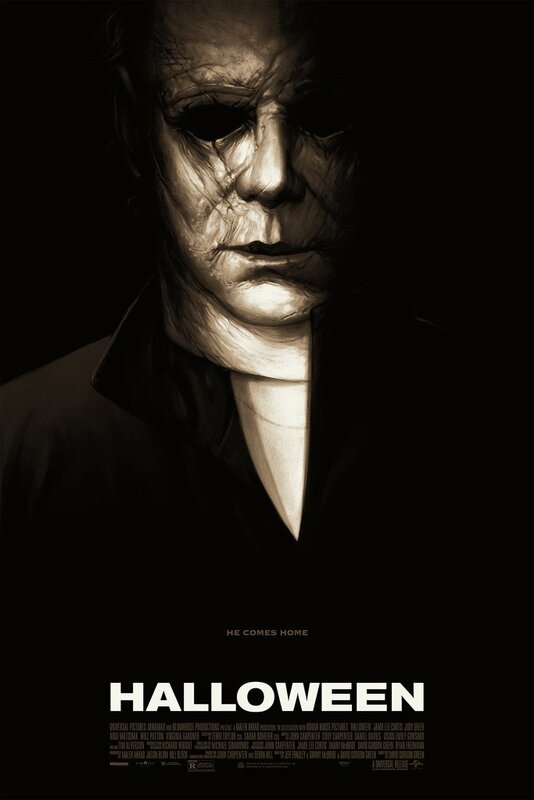 I like the new twist on that, plus I’m a sucker for monsters so I totally feelin this right now! I don’t think it looks great, nor bad. Just fun. But hesitant lol.